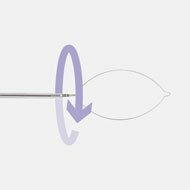 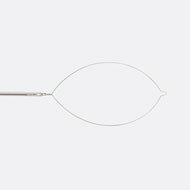 Lasso Polypectomy Snares from Diversatek Healthcare provide a smart, user-friendly solution to accommodate both hot and cold polypectomy. 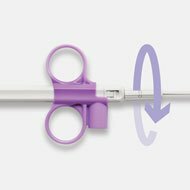 Rotate the positioning barrel left or right—a full 360°—without removing your other hand from the finger loops. 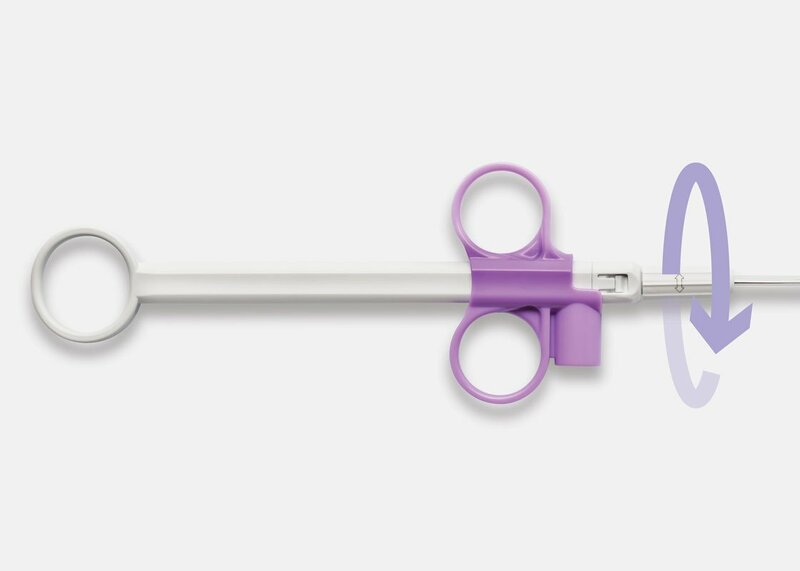 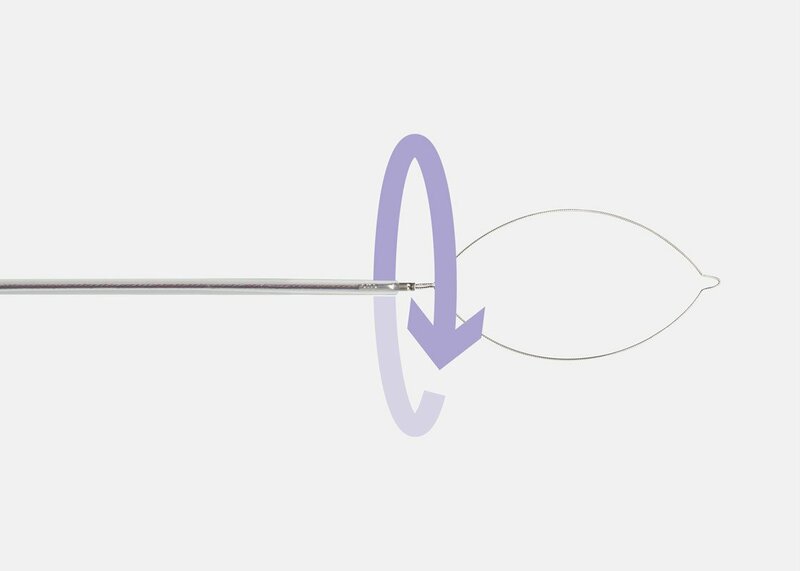 Lasso™ Polypectomy Snares make your work easier by not interfering with the active cord. 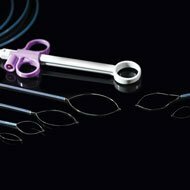 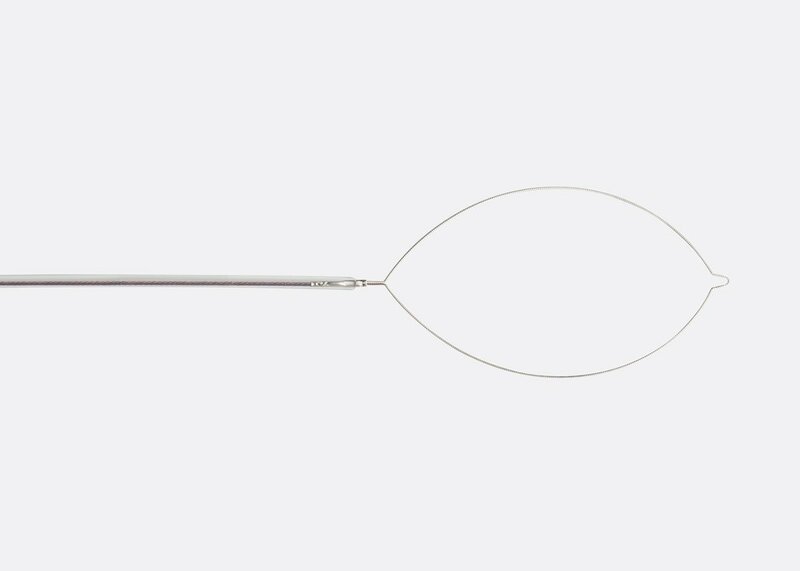 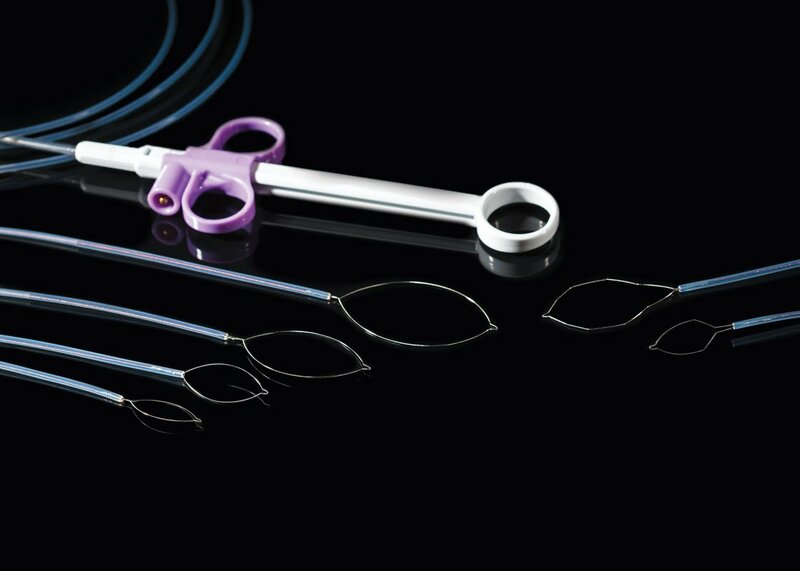 Lasso™ Polypectomy Snares are designed for both hot and cold indications. 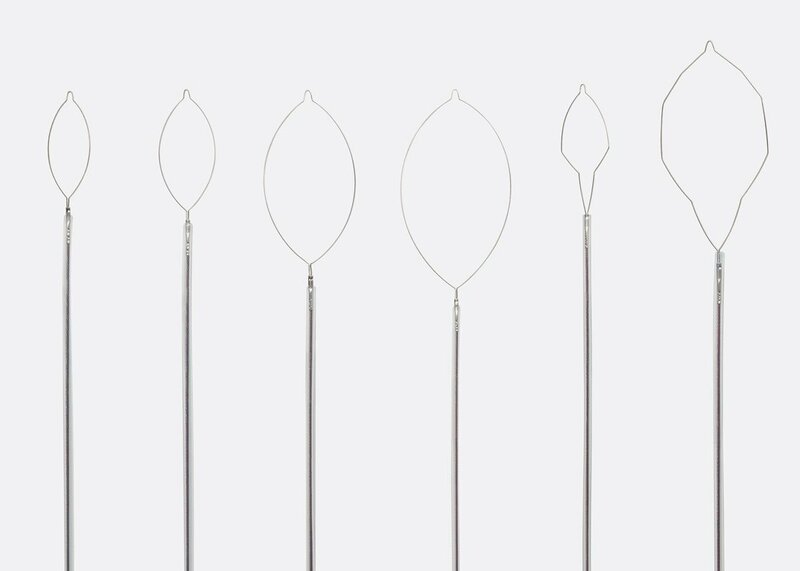 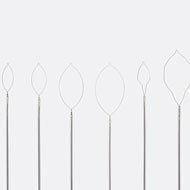 Available in multiple sizes and loop geometries, the medium-stiff wire accommodates a wide range of user preferences for optimal flexibility.